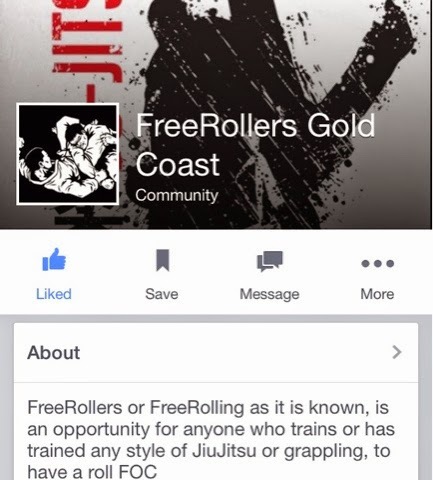 Josh invited to like a Facebook page called free roller Gold Coast. Hope it picks around the world and people can train outside their gyms. 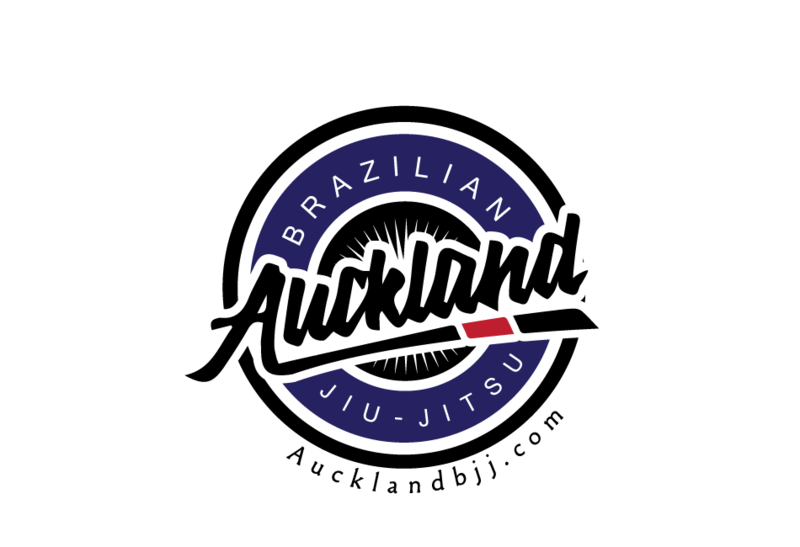 When are we starting free roller auckland?